Yesterday, Nick Watt from Digital Doughnut gave a workshop at Accelerator on Digital Storytelling – all about using content and storytelling to help your brand. Why is this important? 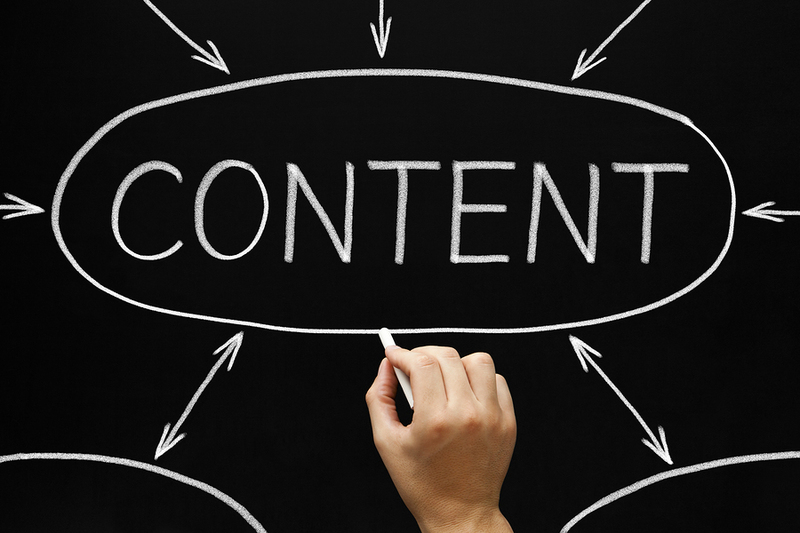 Having good content drives engagement and helps build relationships with customers. But with so much content out there, how can you make sure your brand gets noticed? Attendees looked at how brands use different types of content, and how to put together the basic elements of a good story. Nick pointed out some great examples of brands using content marketing, including Old Spice (remember this advert?) and Nike – which demonstrated the importance of deciding on your brand purpose before developing a content strategy. Example: Nike’s purpose is to “bring inspiration and innovation to every athlete in the world.” This comes across in their content – slogans, posters, social media accounts, video campaigns etc. Always consider your brand purpose when creating content! Nick explained how to develop a marketing strategy, using content creation/curation, leveraging content across channels, and using social media to promote it. The workshop was packed full of useful information and advice – thanks to everyone who attended. Accelerator hosts regular workshops and events – this month we’re hosting a talk on how to get your idea to the app store! See what else is coming up at our Events page. For updates on opportunities at Accelerator, follow us on Facebook & Twitter, or sign up for the monthly newsletter.